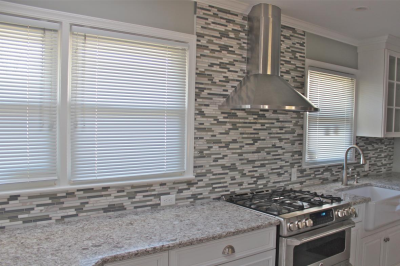 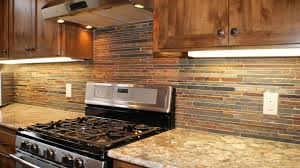 Here at A. E. Tile, Inc. we have over 20 years experience in tile, granite counter tops, wood floors, bathroom and kitchen remodeling, as well as laminate floors. 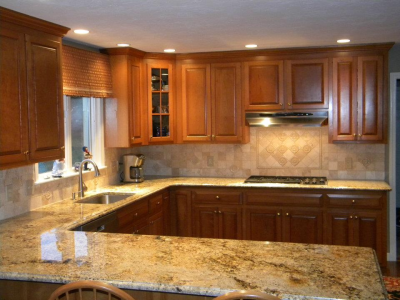 Our experts serve throughout the Chicagoland area in Illinois. 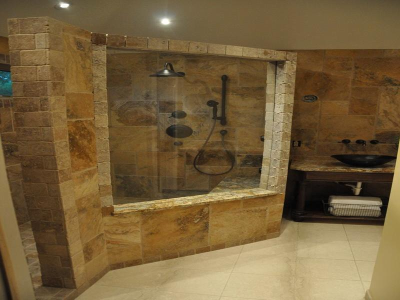 We are high quality installers of these materials: Porcelain, Ceramic and glass, Marble and travertine, Granite and limestone, Quarry and mosaic tile. 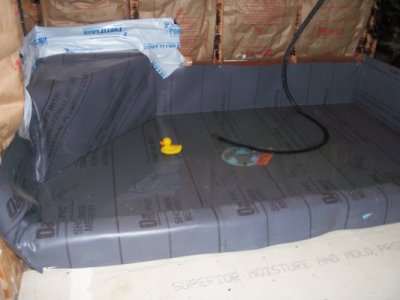 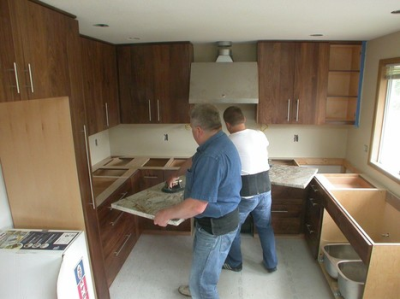 All of our jobs are owner supervised, and our work has a one-year warranty. 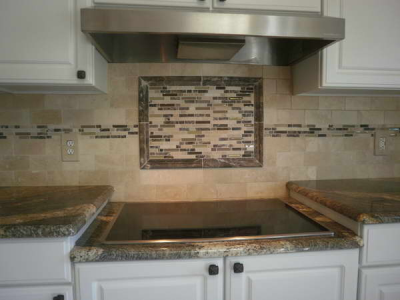 We are a family owned business and we personally do all of our installations and take real pride in it. 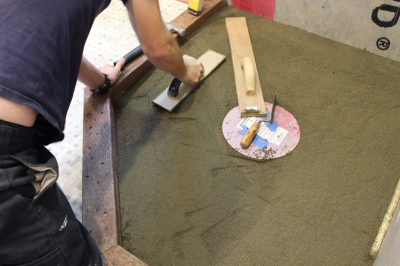 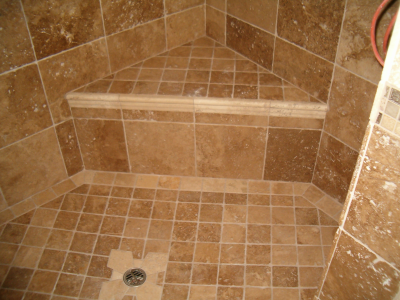 A. E. Tile Inc works with the individual in order to make sure each job is completed to their satisfaction. 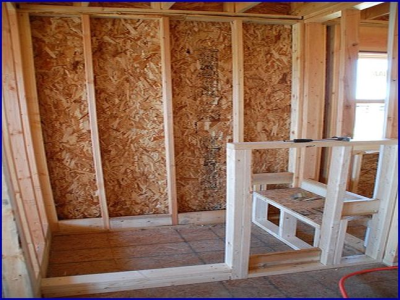 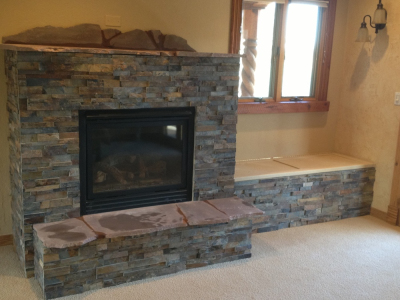 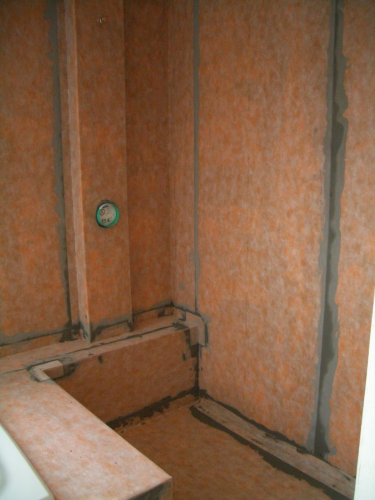 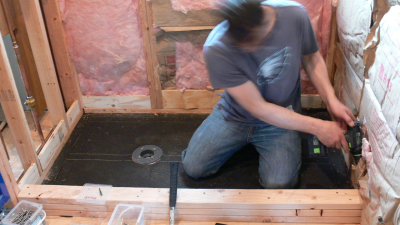 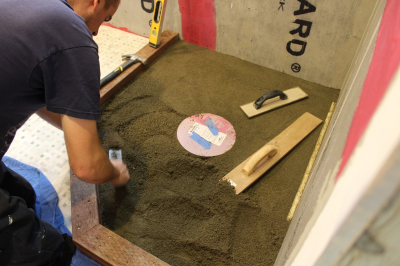 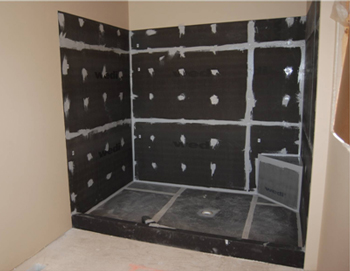 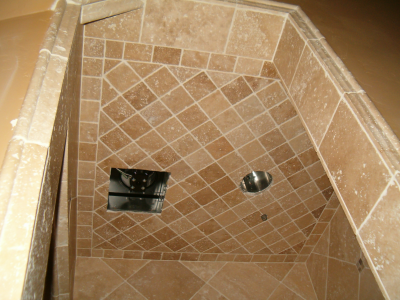 We also provide same-day estimates and produce quality work on every job. 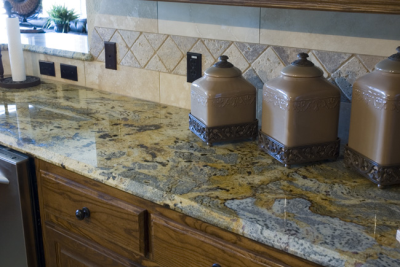 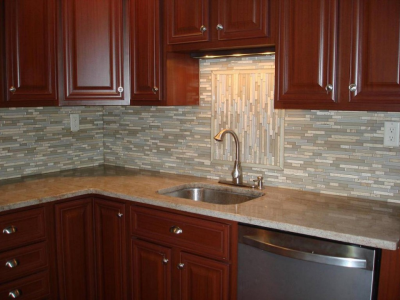 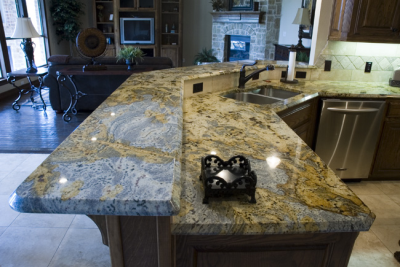 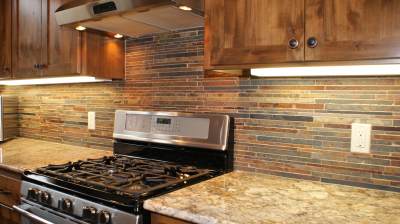 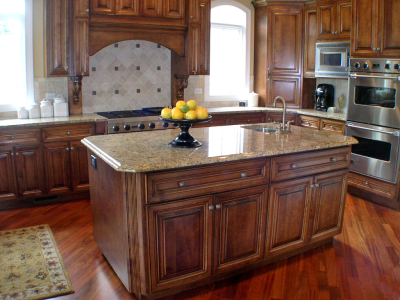 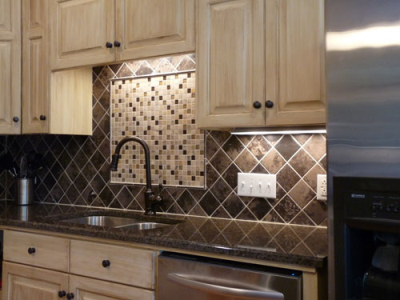 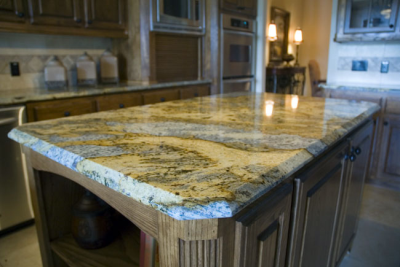 All of A. E. Tile, Inc. granite counter tops include a back splash as well as a double sink! 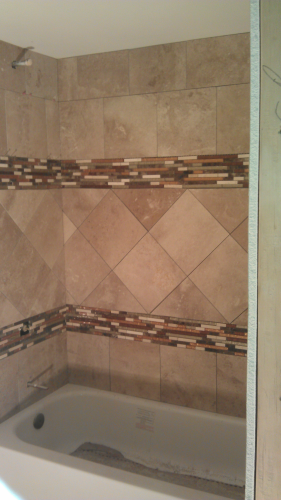 Give the team at A. E. Tile, Inc. a call today for your free estimate! 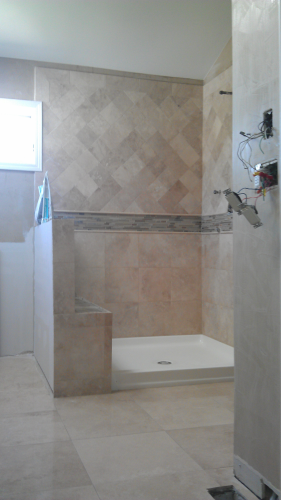 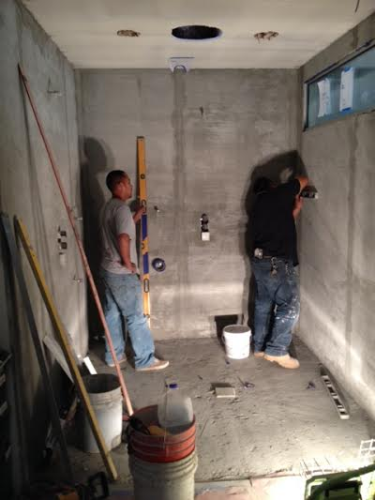 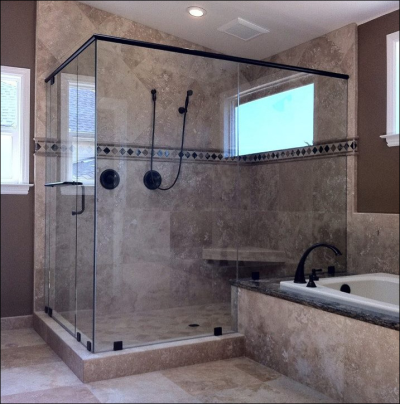 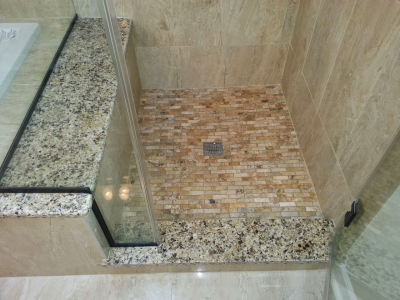 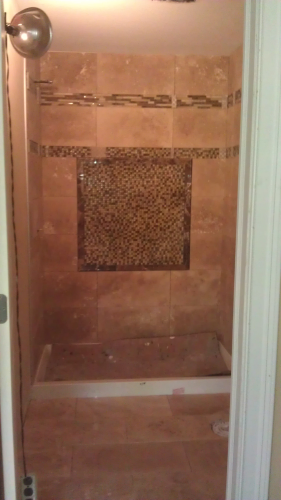 We just love the new master bath remodel that Aldo and his crew from AE tile just completed. 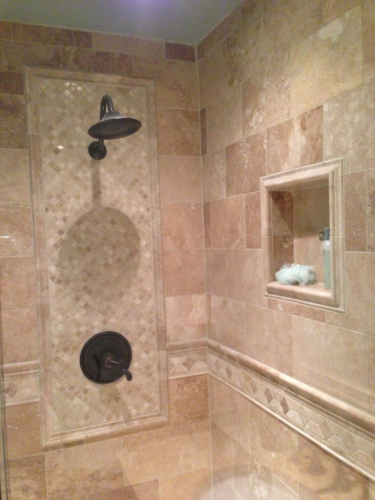 They had great ideas and incorporated our concepts and input wonderfully. 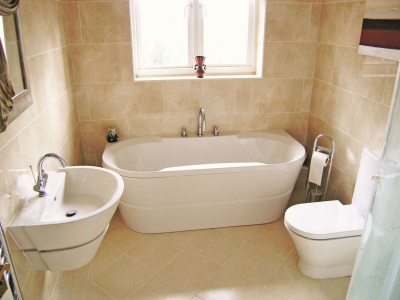 Aldo spent a lot of time with us, helping to select quality yet affordable flooring, tiles, granite and other bathroom components. 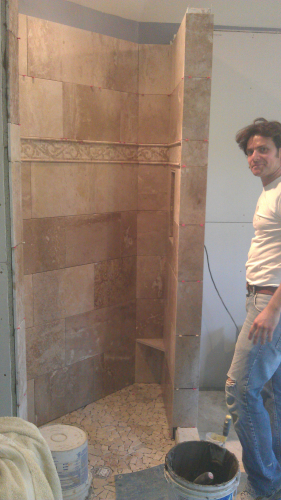 His lead man on the team, Serbano (not sure of spelling) and other staff member were wonderful. 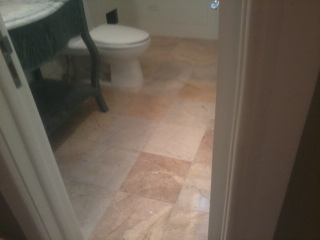 They were on time, polite and neat. 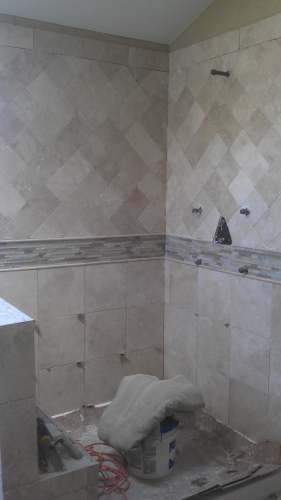 The project stayed on budget and was completed on time as well. 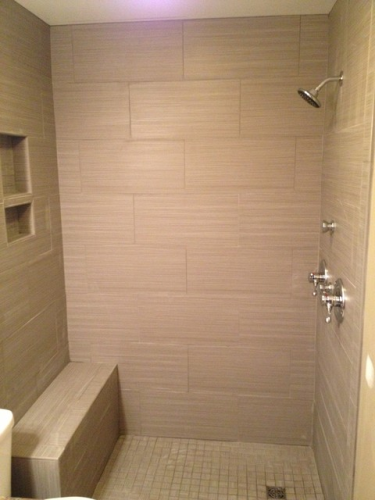 We highly recommend Aldo Ercolano and A E tile. 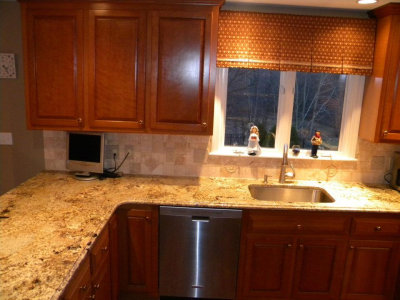 Happy family in the northwest suburbs. 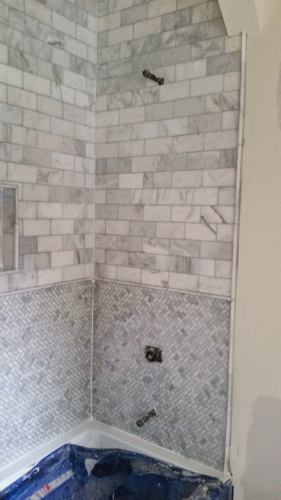 My husband and I highly recommend AE Tile. 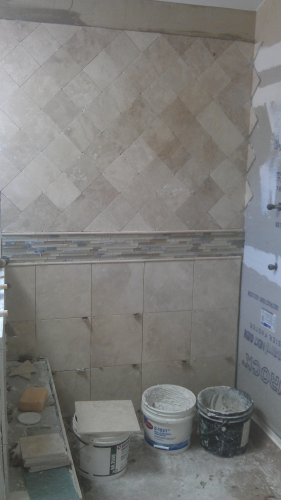 The AE Tile team led us from the initial design stage of our master bathroom to the final product. 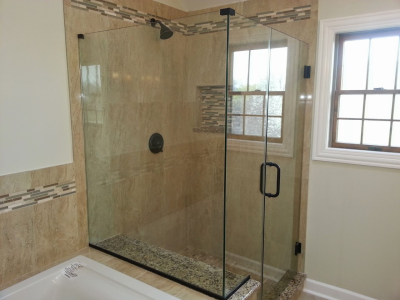 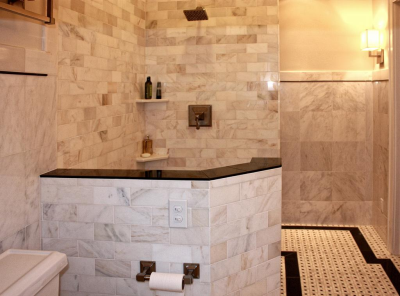 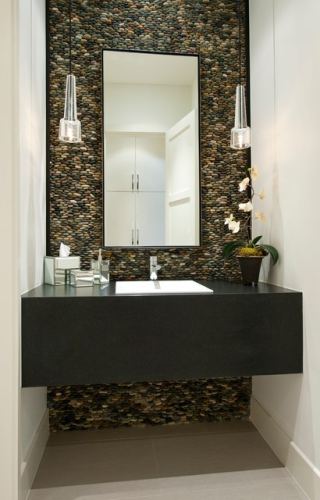 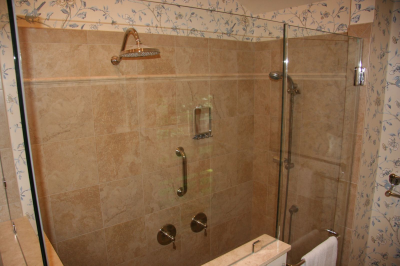 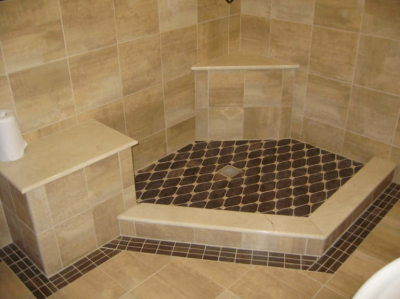 AE Tile gave us design ideas and were able to incorperate those ideas with some existing bathroom pieces to create an inspiring and beautiful functioning space. 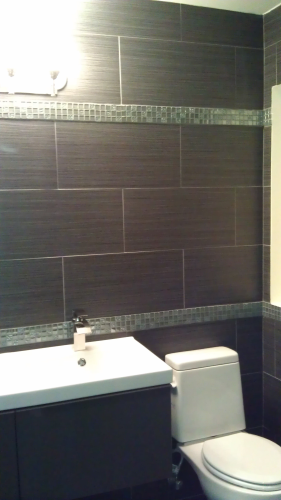 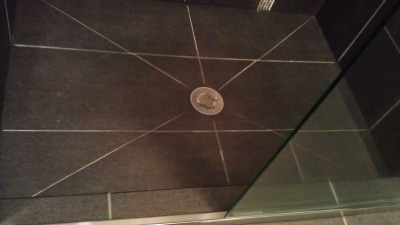 The AE Tile showed up everyday when scheduled, were polite, considerate,conscientious,and clean. 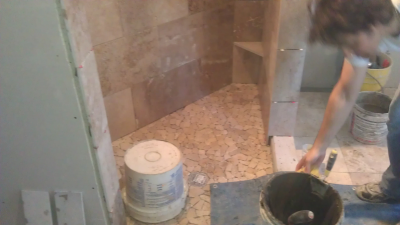 They worked efficiently and were perfectionists. 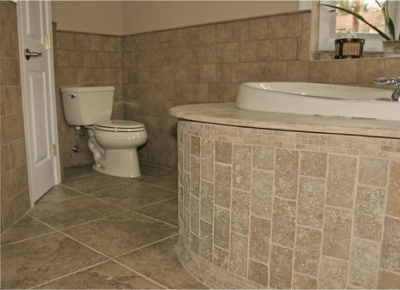 They went above and beyond what was expected. 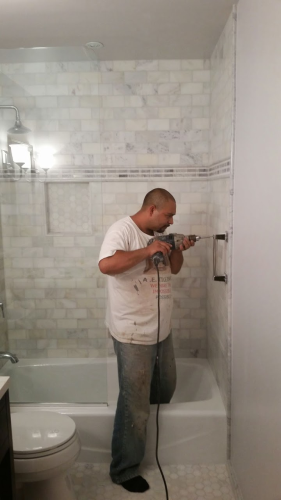 We found them trust worthy and a joy to work with. 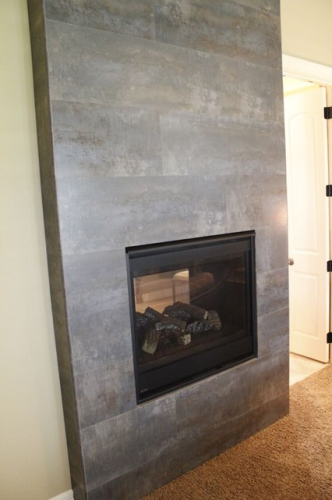 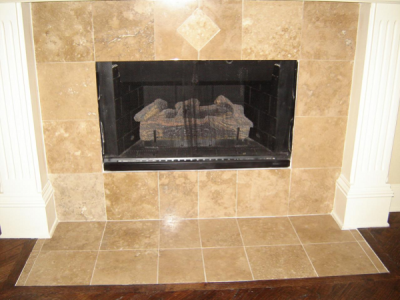 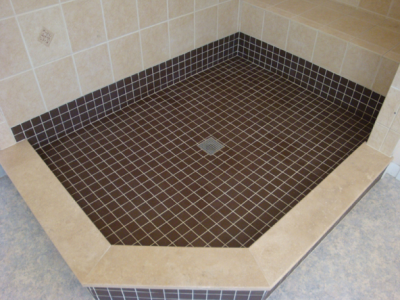 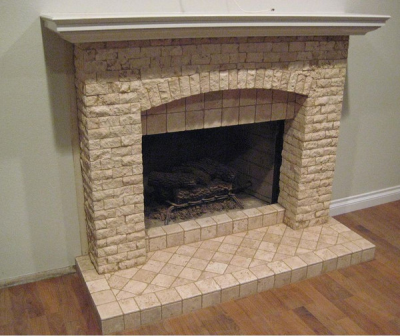 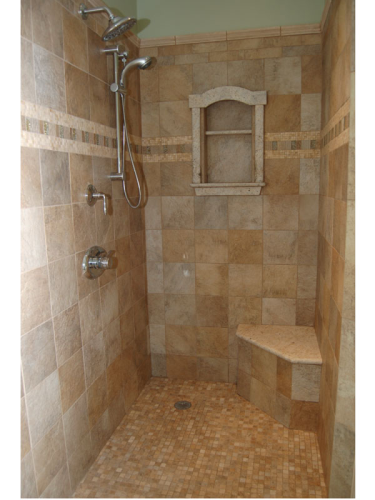 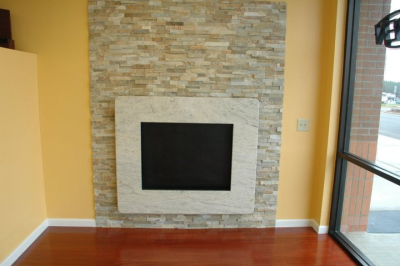 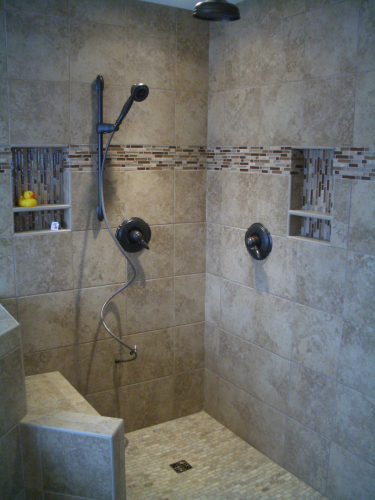 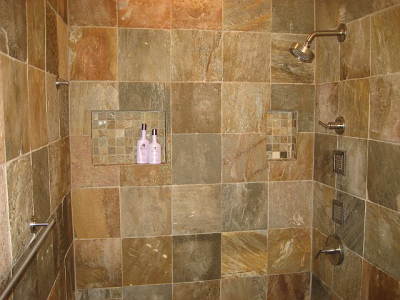 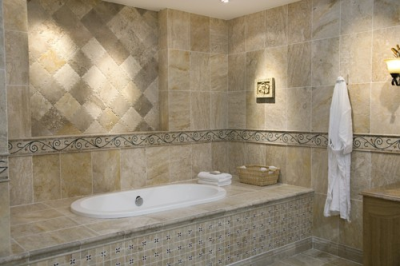 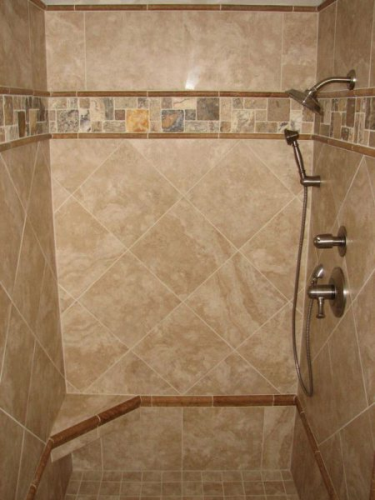 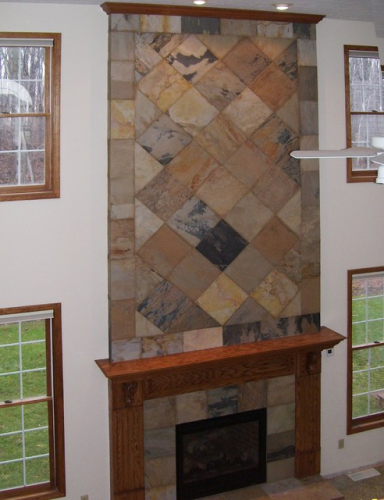 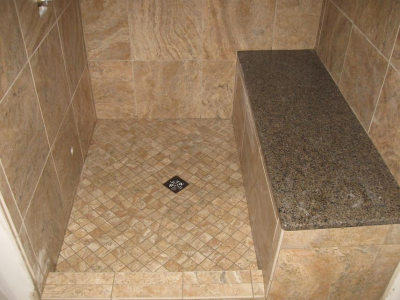 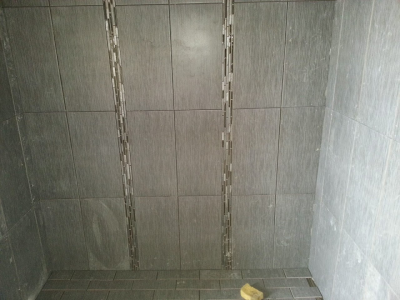 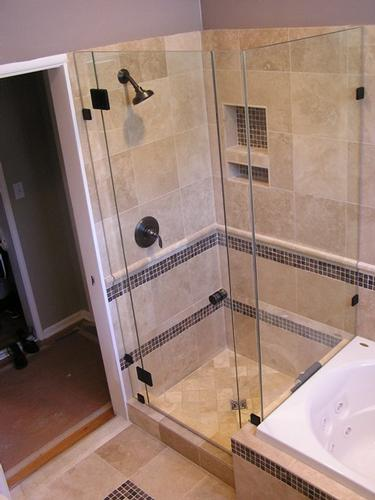 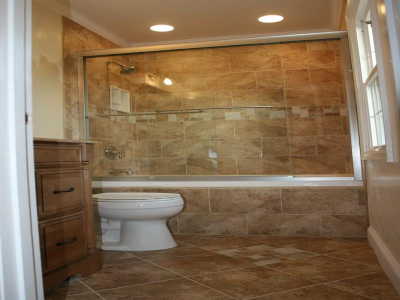 We look forward to using AE Tile in future remodels as well as recommending them to our family and friends. 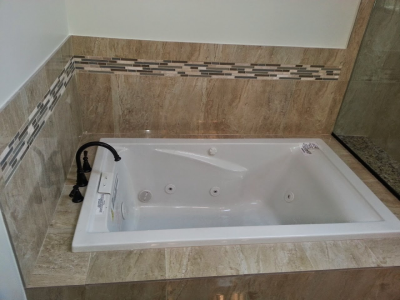 We offer a 15% discount to people a minium of 65years old.